When you can make restaurant style Tandoori Chicken yourself, why you need takeaway. The key to this recipe is marination. 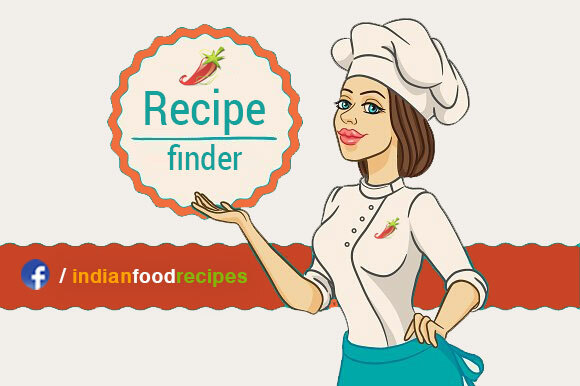 Marinade this chicken over night and enjoy the flavour in the depth of this tender chicken. Tandoori chicken is one of the world famous tandoori recipe which has its roots from the Mughlai cuisine. 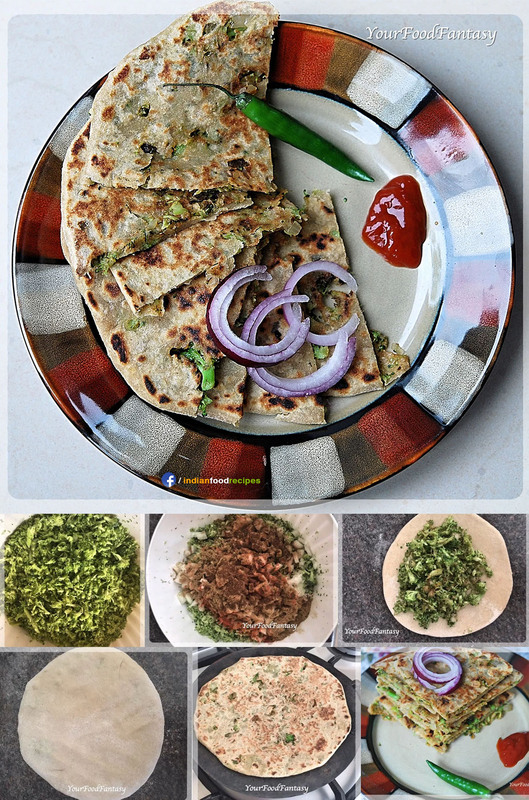 Ideally you need a Tandoor to prepare this, but I have made this in Oven, and this is what my recipe is, to make tandoori chicken in an oven, in the comfort of your home. I have served this Tandoori Chicken multiple times and have been a huge hit between my guests. 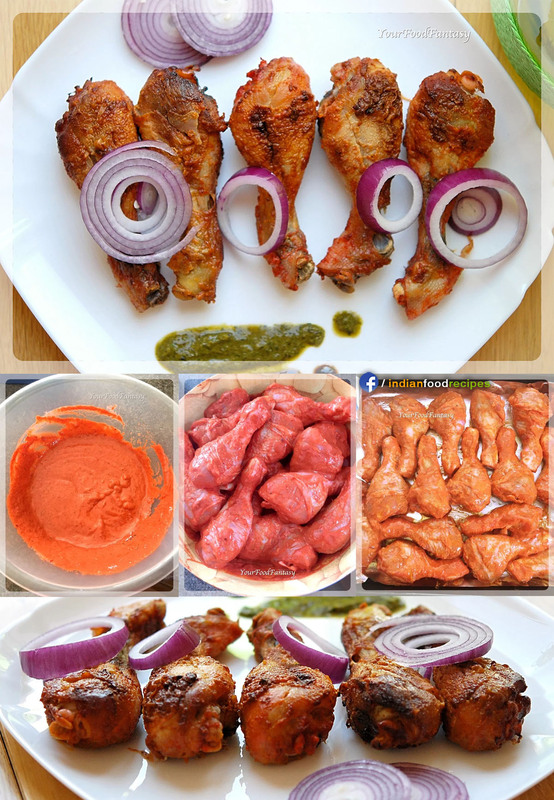 Sharing my “step by step recipe of tandoori chicken” below, give it a go and you will forget the takeaways. Tandoori chicken is one of the world famous tandoori recipe which has its roots from Mughlai cuisine. 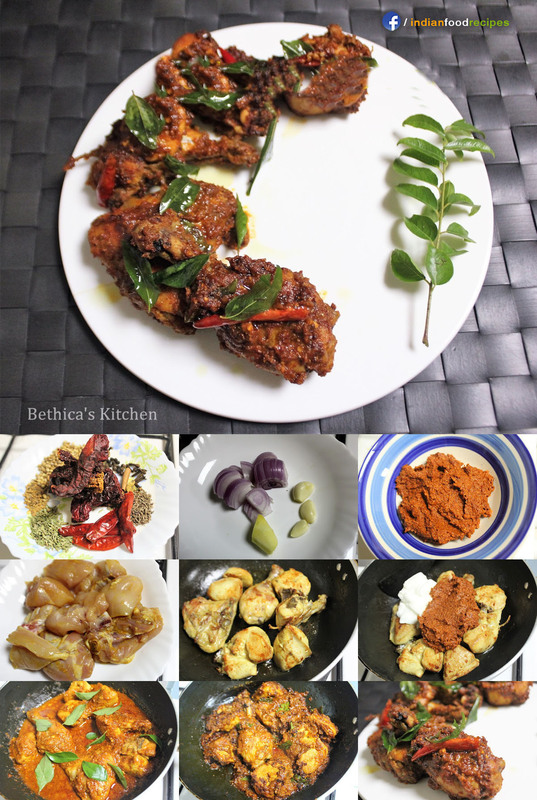 Tandoori Chicken in Oven recipe step by step pictures. 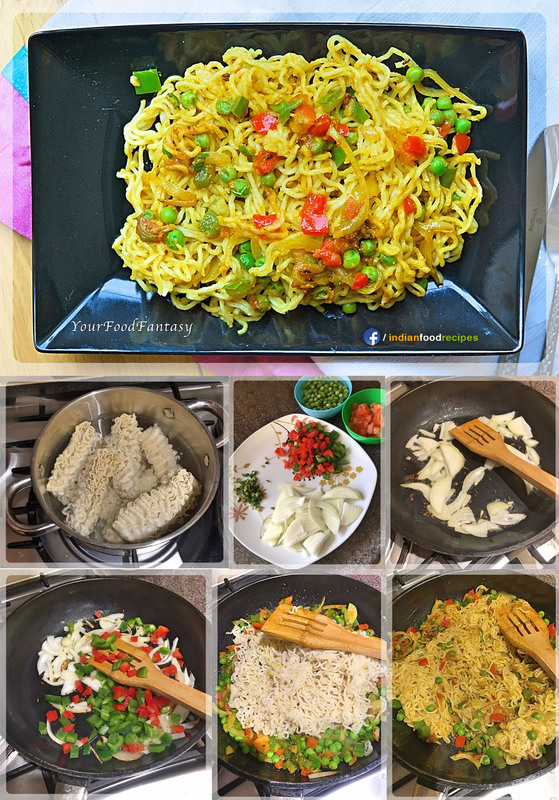 You can comment and rate recipe below.